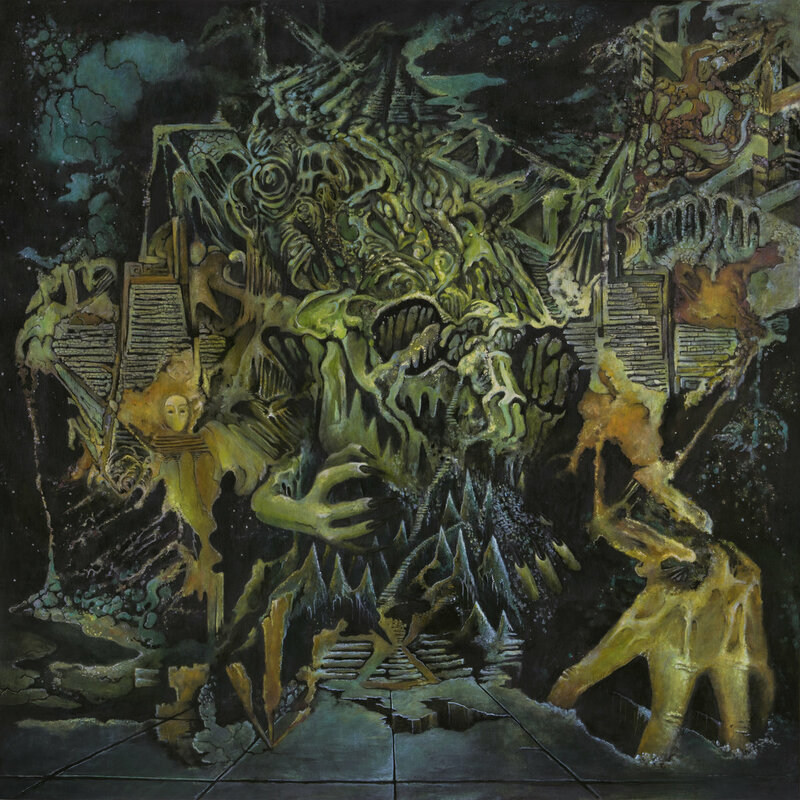 Rhubarb Records and XvinylX pressing of Polygondwanaland housed in reflective silver foil laminated gatefold with heavyweight, mystery coloured splatter vinyl. Limited to 500. 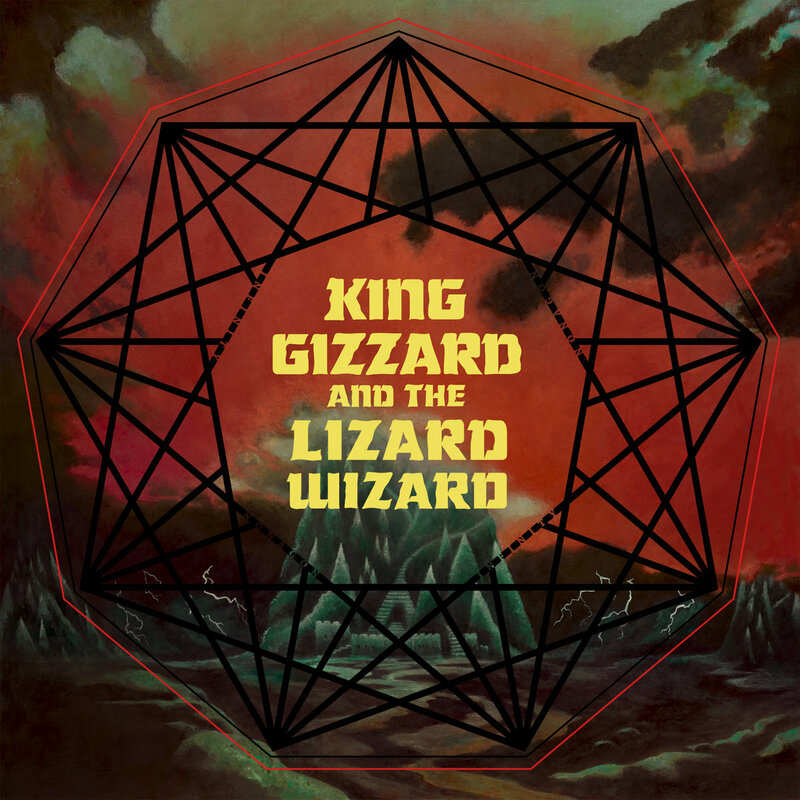 Always masters of the unexpected, King Gizzard and The Lizard Wizard have surpassed themselves with Polygonwanaland, the 4th of five albums they tried to release in 2017. 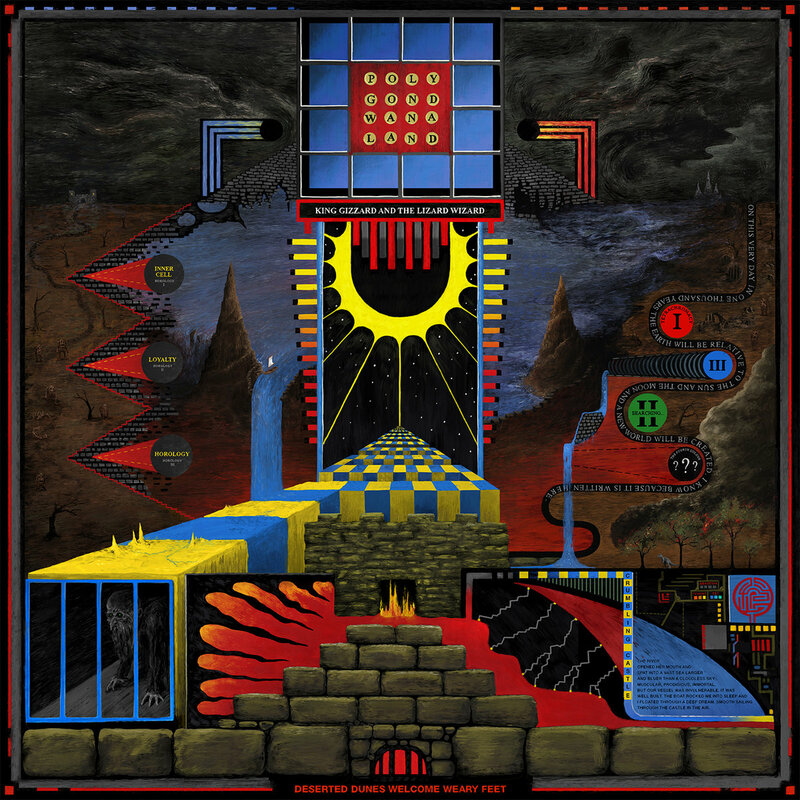 Polygondwanaland is a journey into the depths of the mind and the limits of the universe. The Australian 7-piece have made a name for themselves with a steady stream of new material since their inception 2010, blending everything surf rock, prog, soul, folk, metal, garage rock, and even elements of spoken word and cinematic presentation, creating a large buzz and rabid fanbase stretching far across the globe from their Melbourne roots. 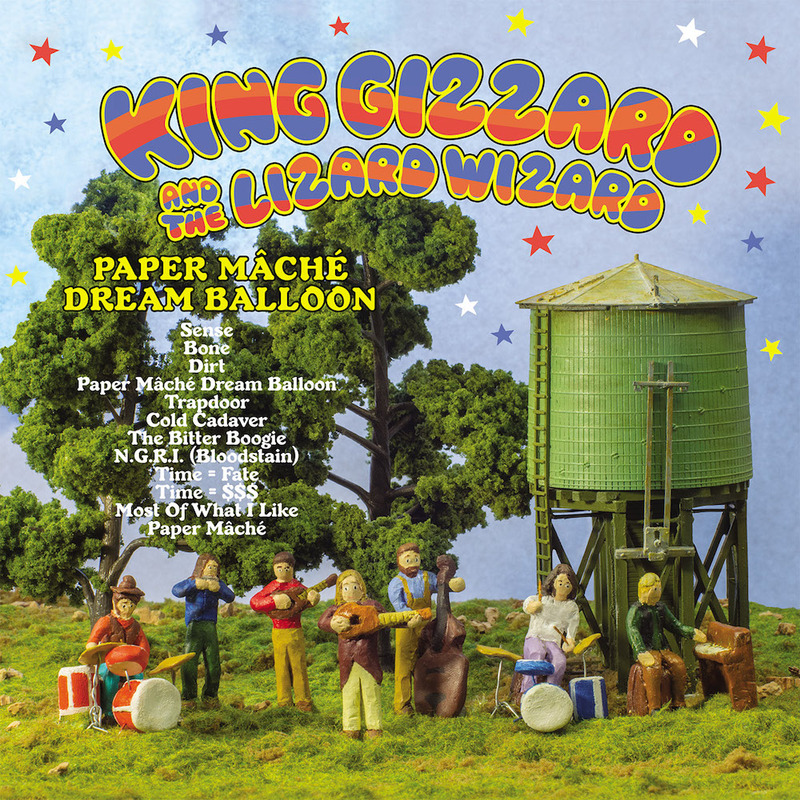 This album is full of the psychedelic rock outfit’s jazz and groove laden jams.